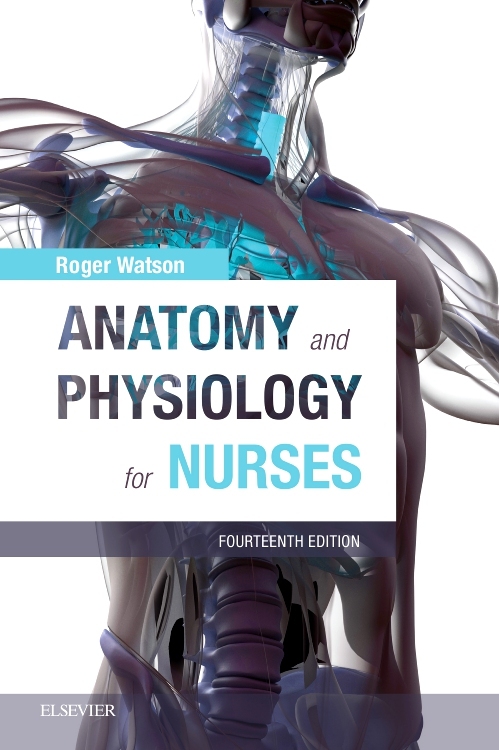 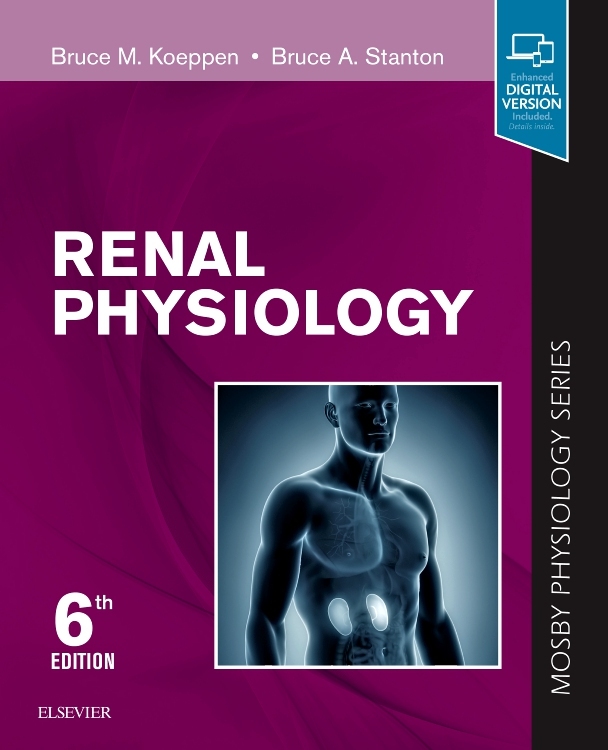 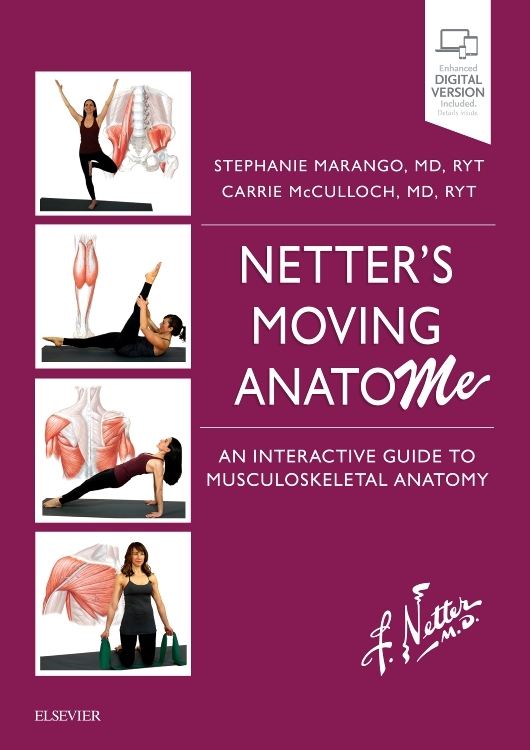 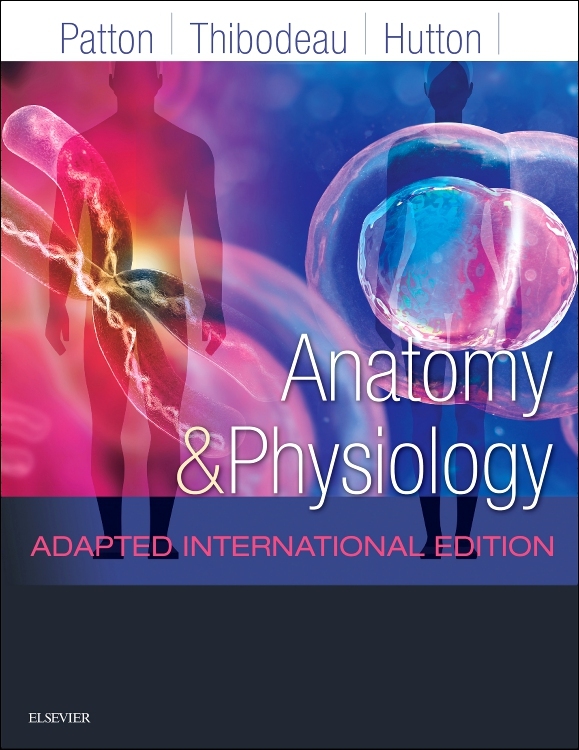 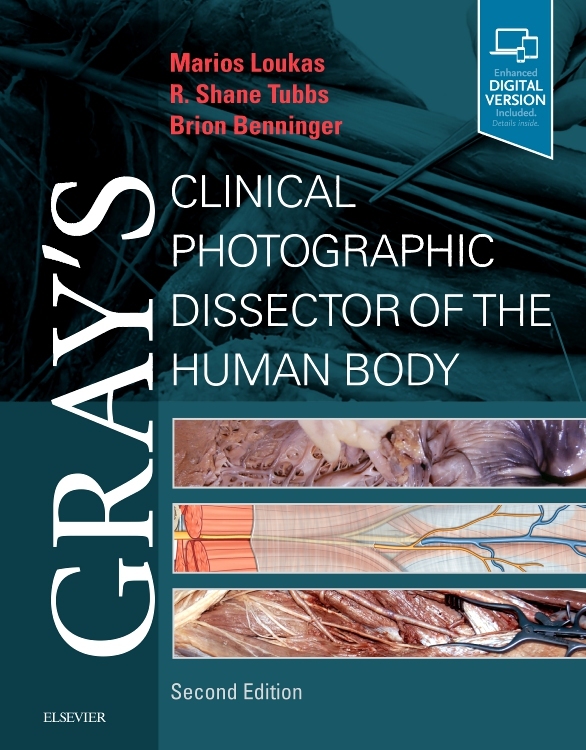 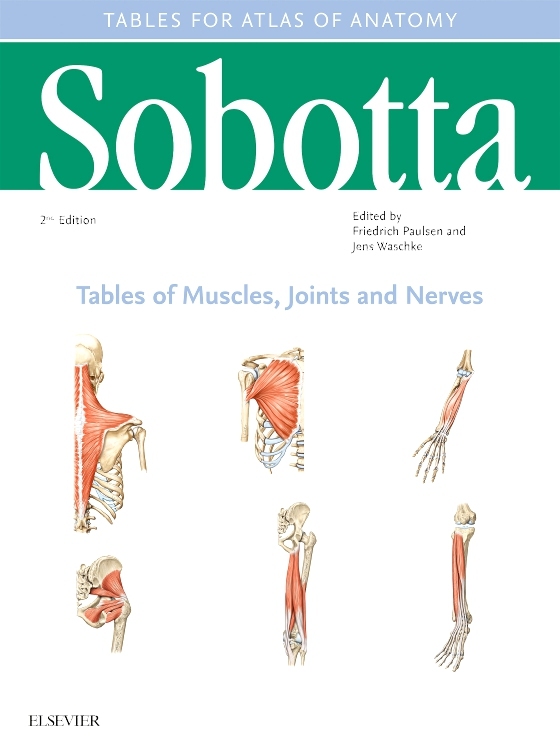 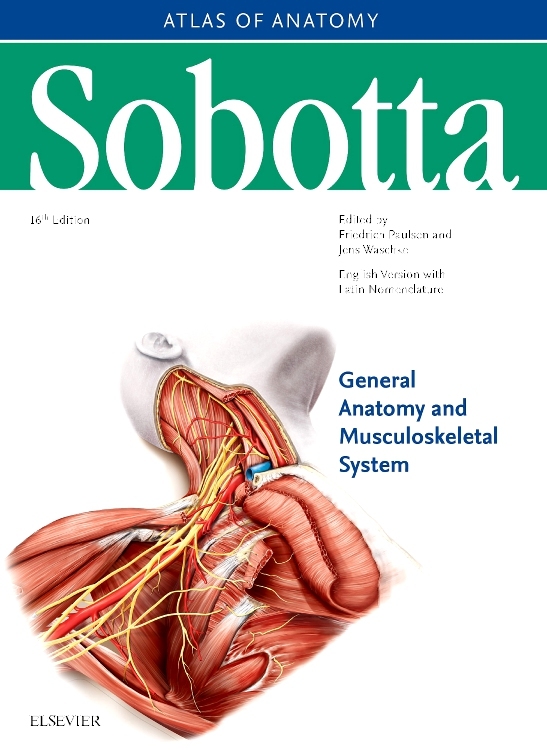 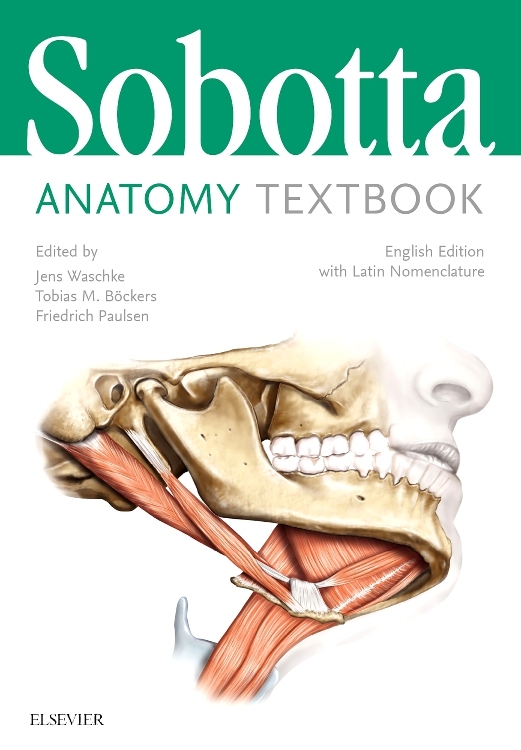 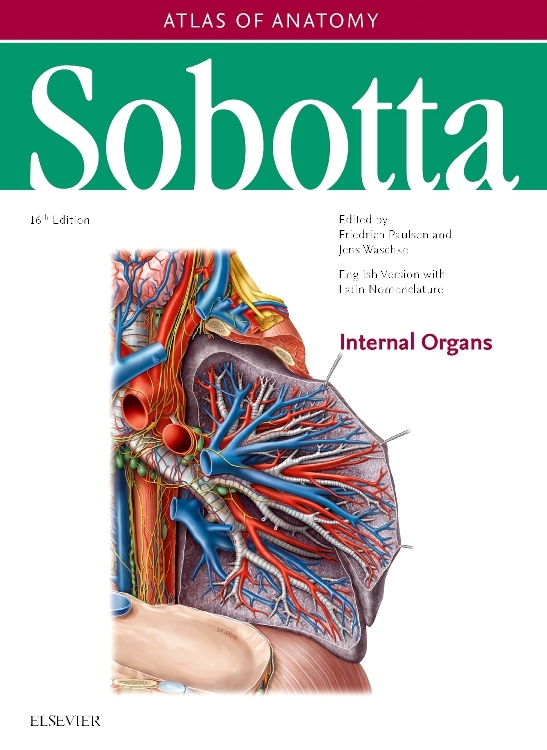 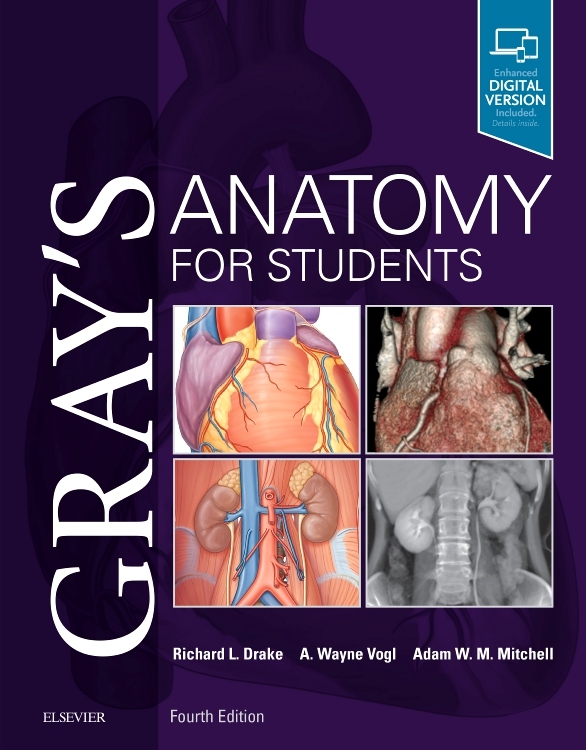 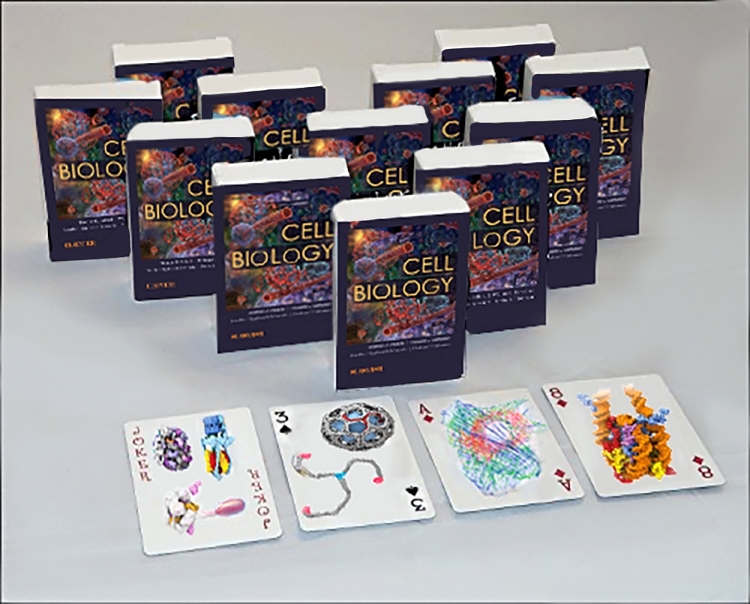 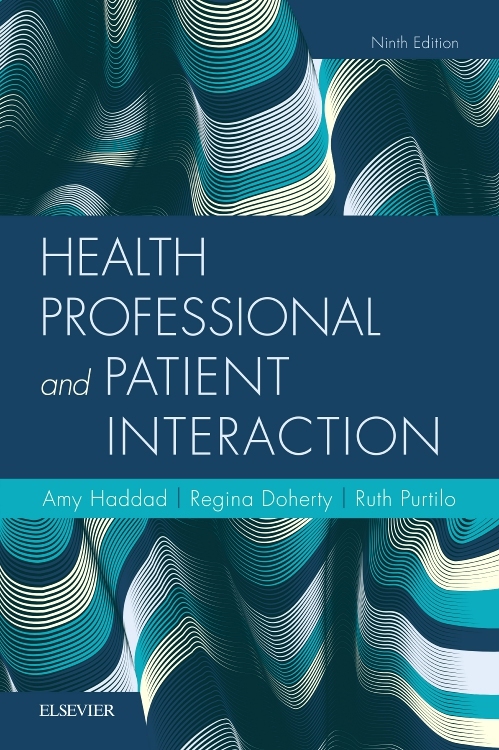 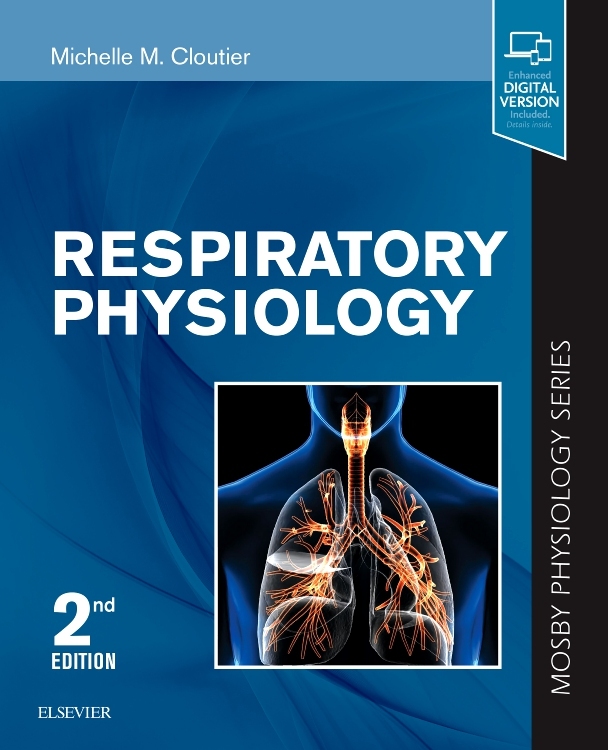 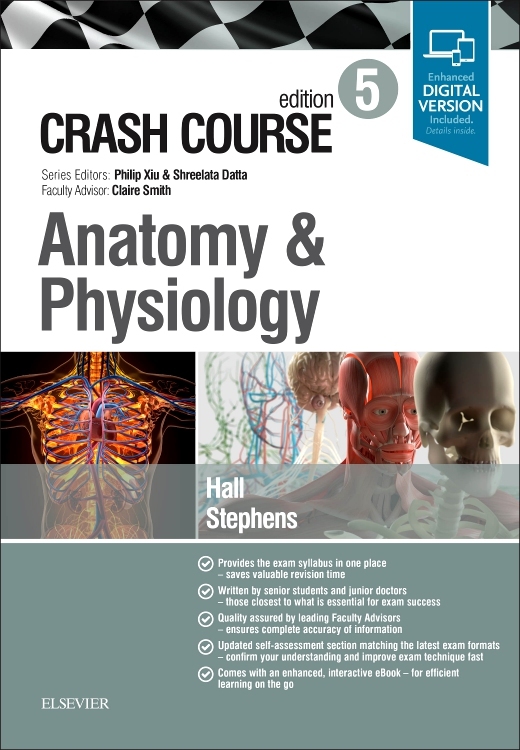 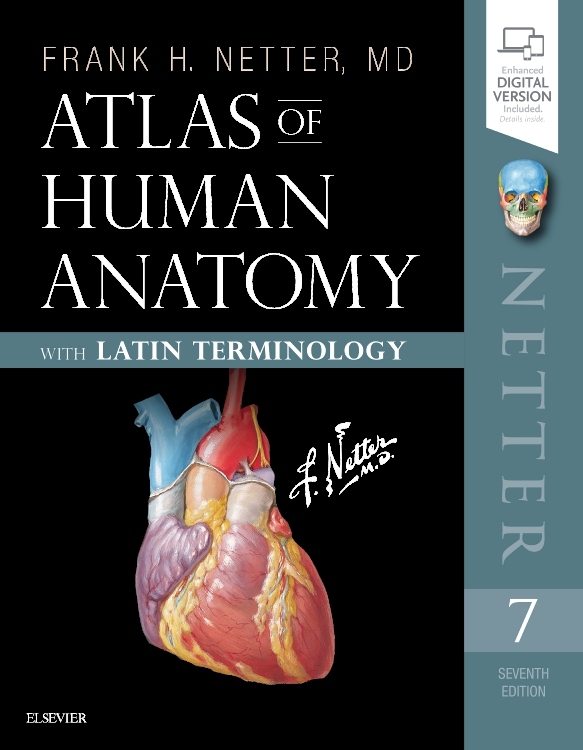 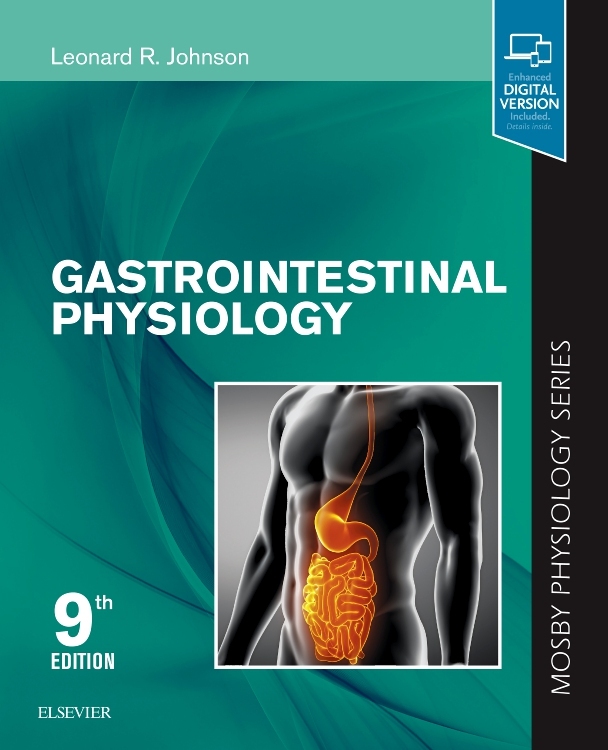 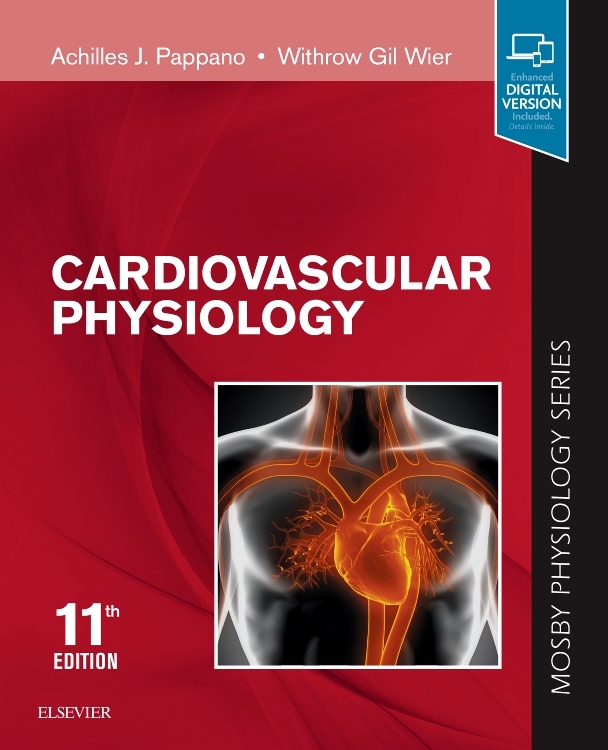 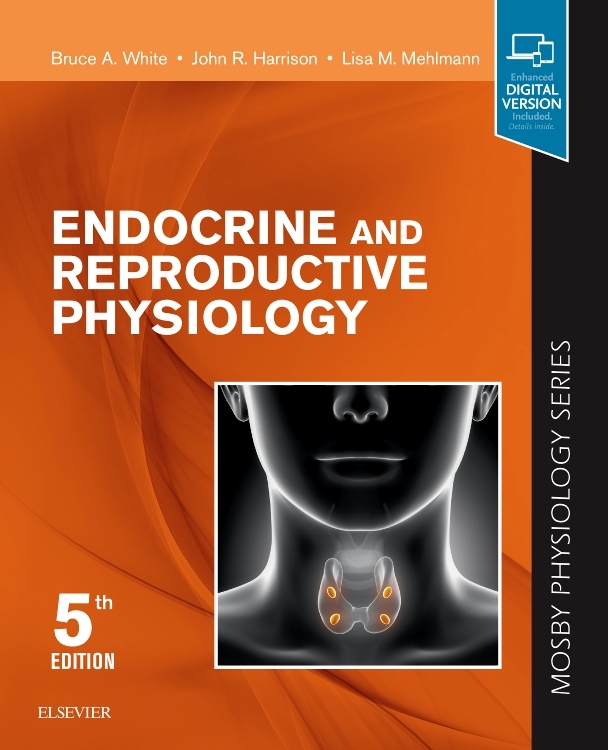 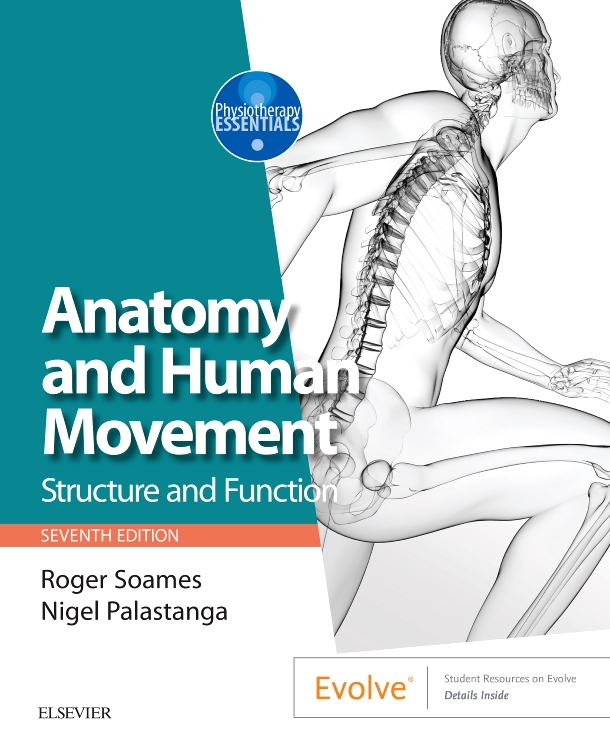 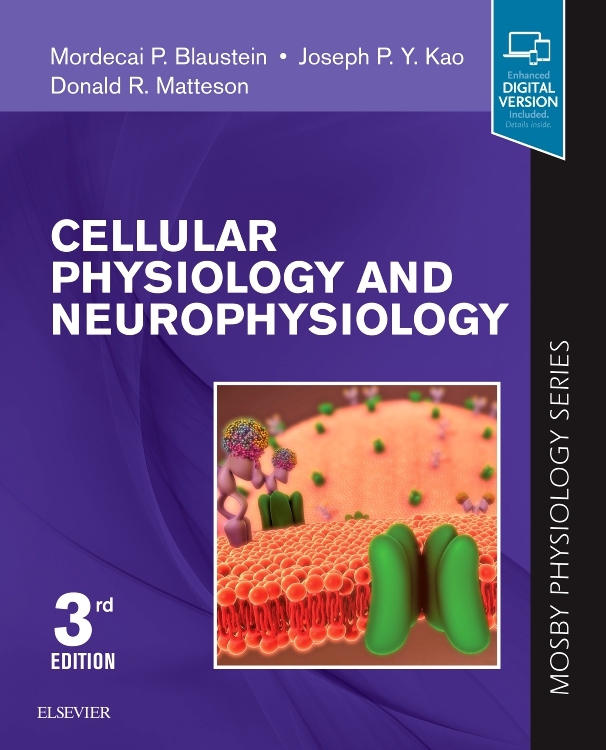 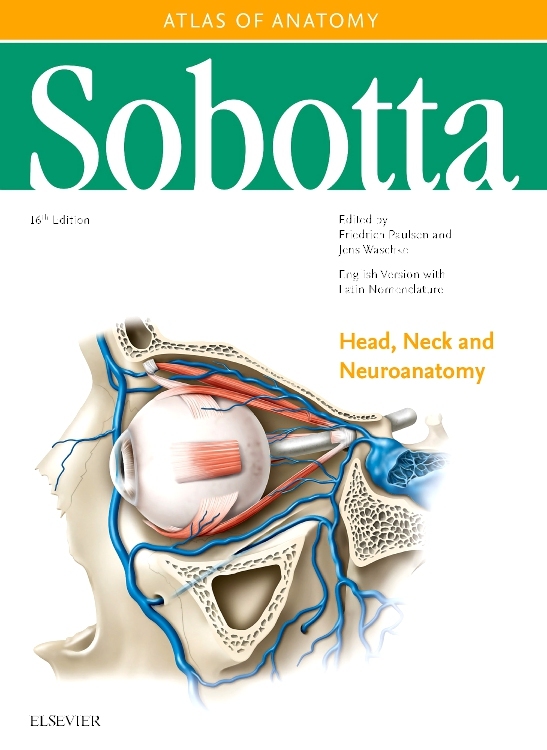 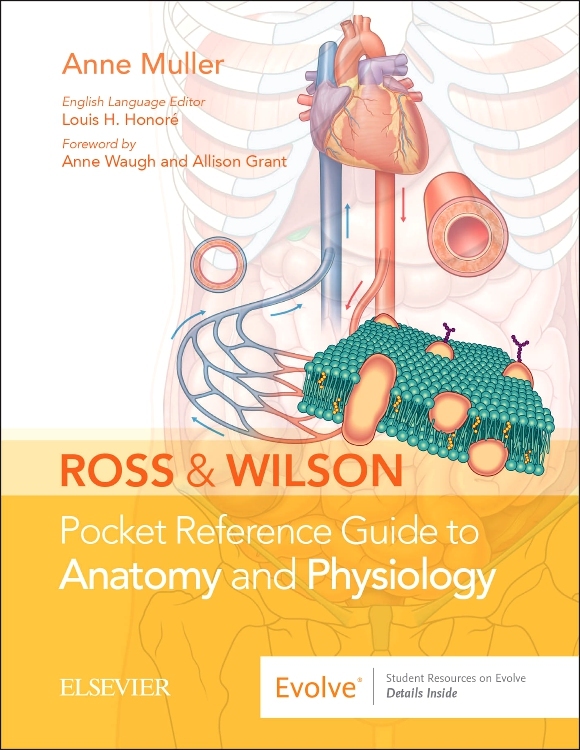 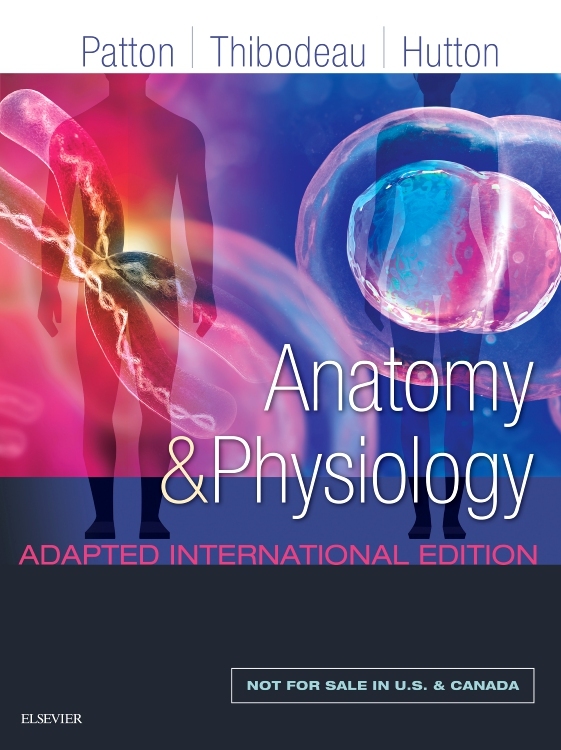 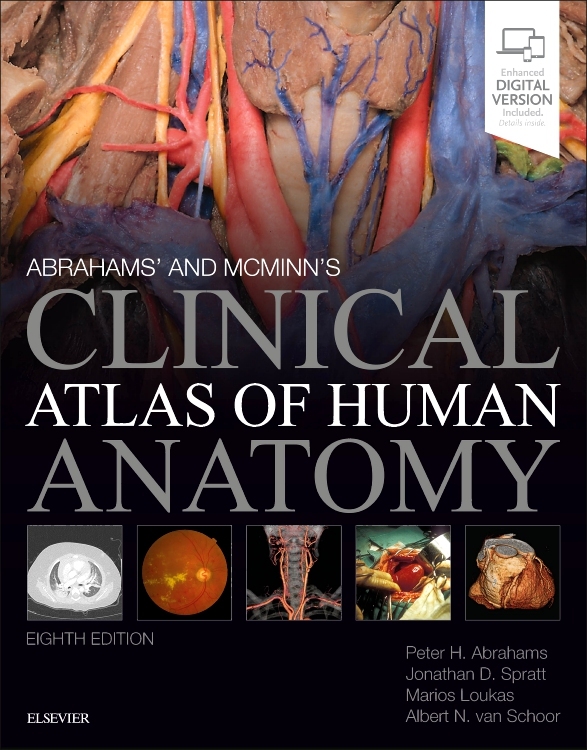 Designed for readers who are new to human anatomy and physiology, the latest edition of this popular volume – brought to you by the authors of Ross & Wilson Anatomy and Physiology in Health and Illness - offers a wide selection of appealing, interactive and engaging exercises specifically tailored for different learning styles! 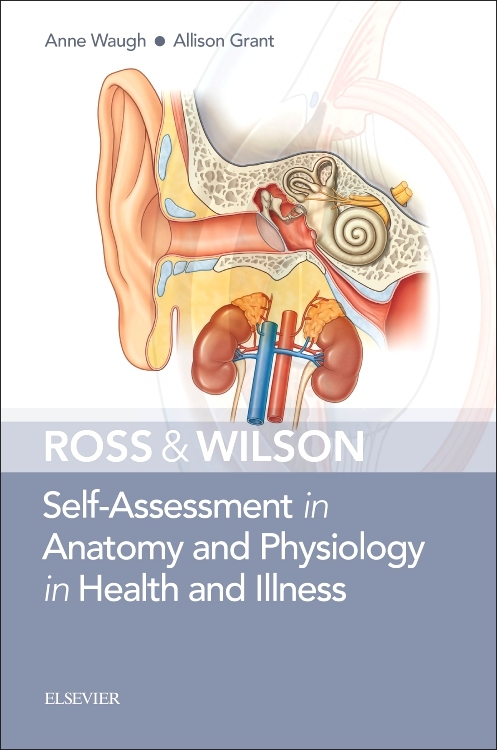 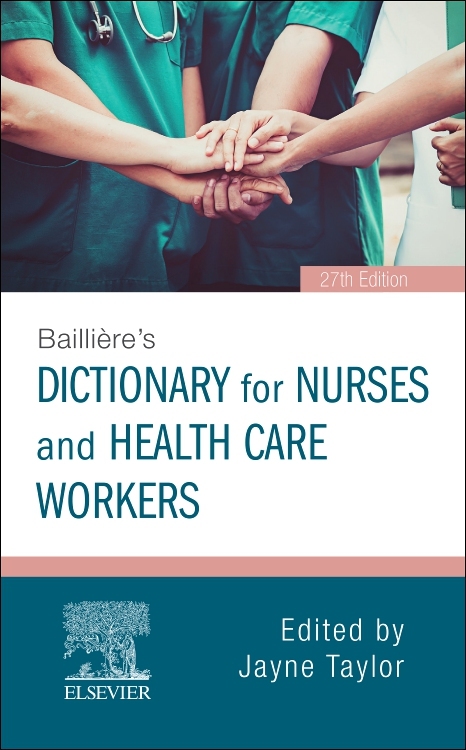 Fully updated with a brand-new artwork program, together with additional exercises to reflect the latest edition of Ross & Wilson Anatomy and Physiology in Health and Illness, this popular workbook presents a range of activities ranging from colouring and labelling exercises, ‘fill in the blanks’ and MCQS to ‘pot luck’ questions. 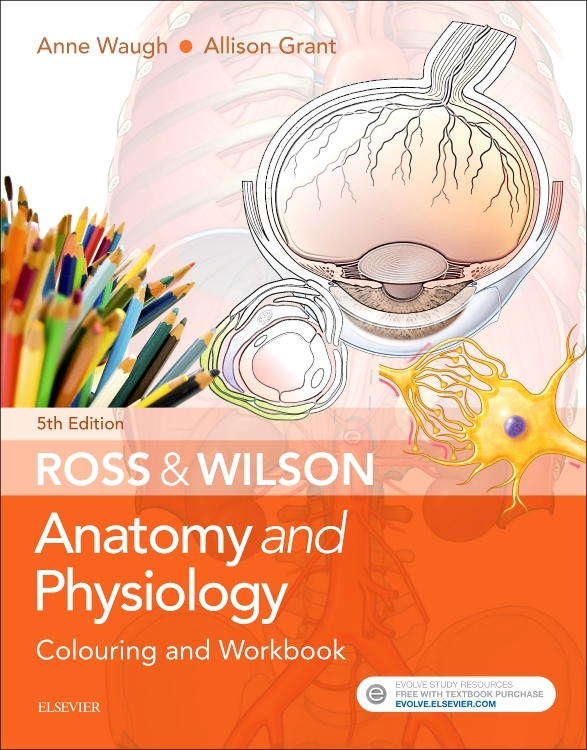 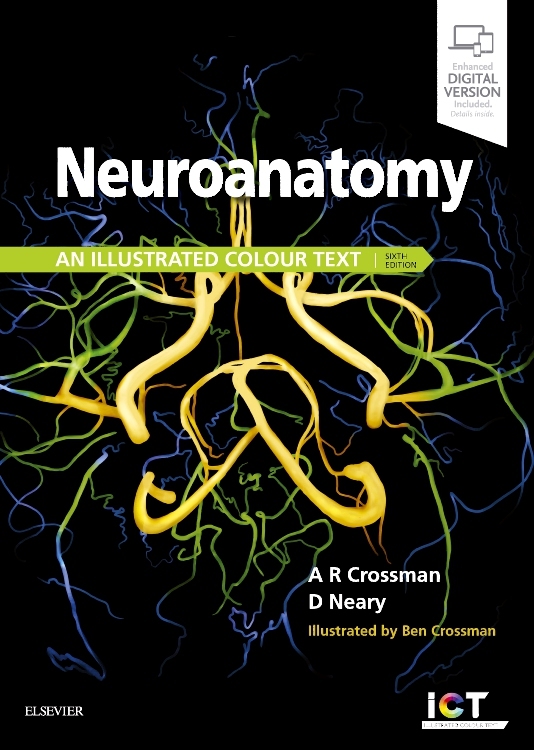 Ross & Wilson Anatomy and Physiology Colouring and Workbook, fifth edition, also comes with a helpful online on-line colouring and self-test software program, The Body Spectrum©. 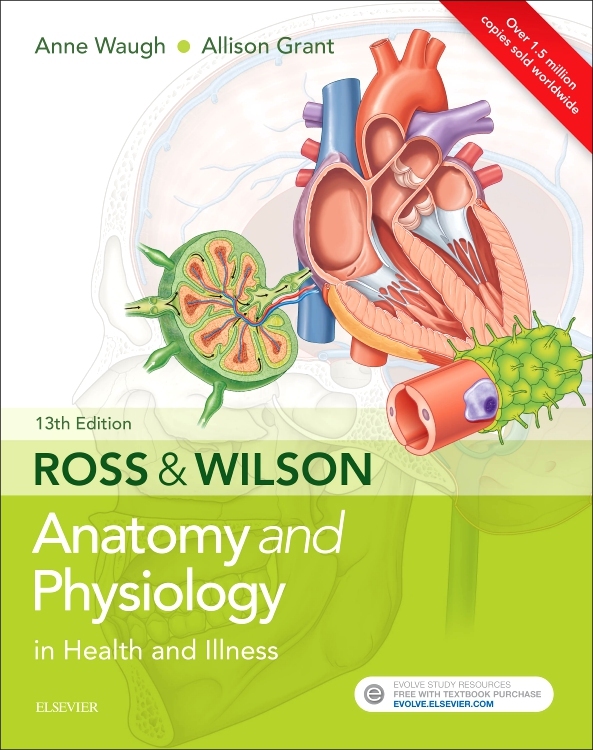 Ideal for consolidating knowledge in an enjoyable, non-pressurised environment, Ross & Wilson Anatomy and Physiology Colouring and Workbook is perfect for students of nursing and allied health professions, paramedical science, operating department practice, complementary therapy and massage therapy, as well as trainee Health Care Assistants and those studying A’ level or BTEC (or equivalent) human biology. 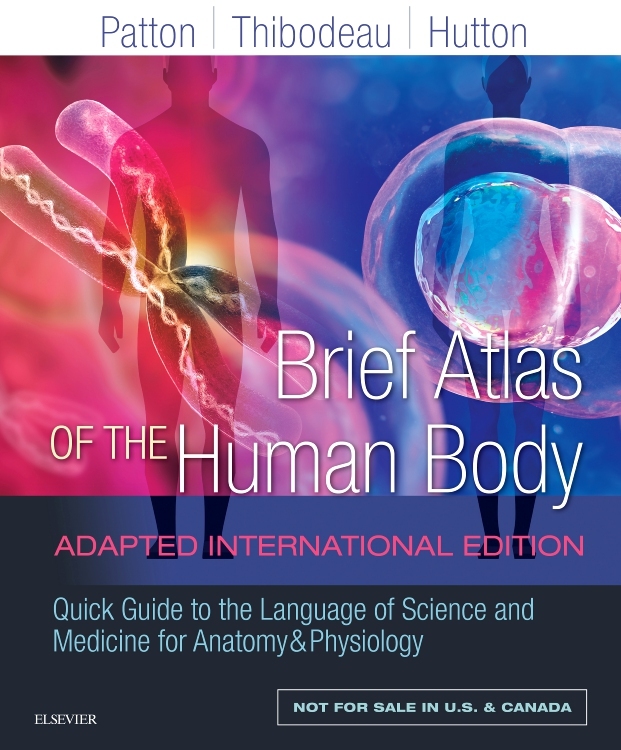 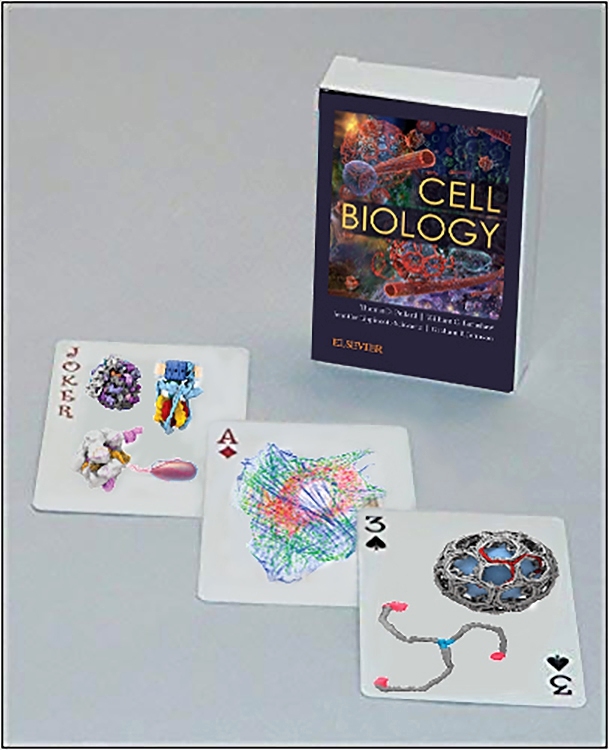 Offers an appealing, interactive and engaging way to learn anatomy and physiology.